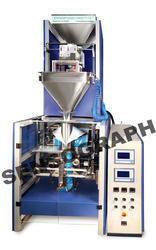 We are one of the well-distinguished companies in the market that is into offering Shampoo Pouch Packing Machine. 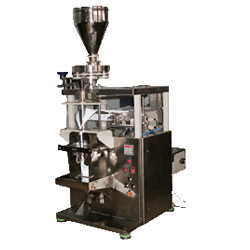 We, sun packaging systems. . Pouch packing machine manufacturer in hyderabad with "sunflex" brand name are offering a huge range of packaging machines that are suited to pack milk, mineral water, butter milk, juices, pharma products, pesticides, lubricants, free flow liquids and viscous liquids like oils, ketch up, sauces etc.